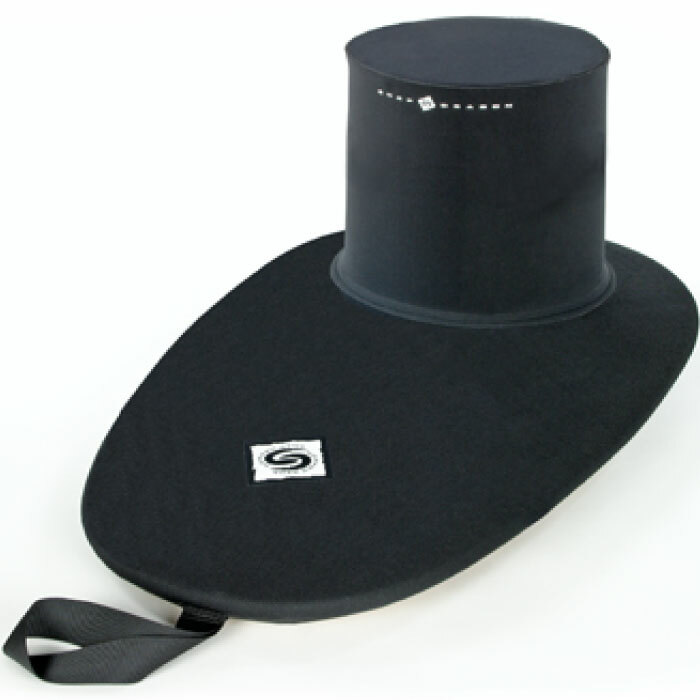 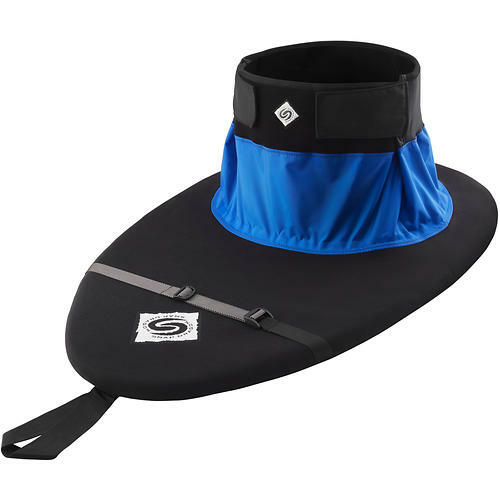 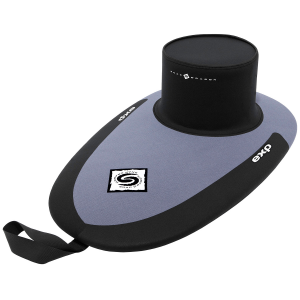 If you're a touring enthusiast who prefers a neoprene deck for tautness and superior water shedding, the Sea Trek by Snap Dragon is for you. 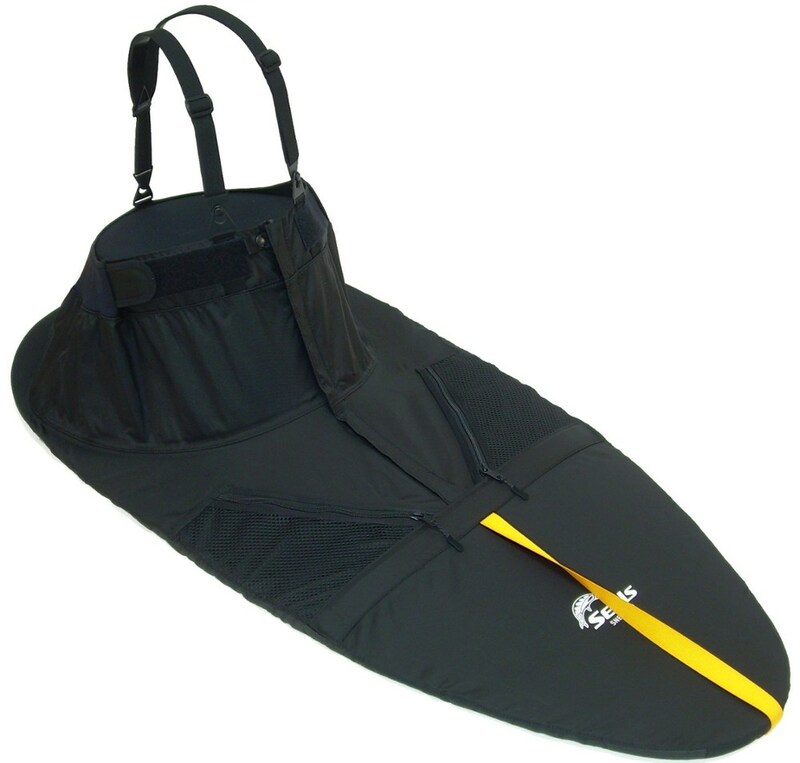 Constructed of 4-way-stretch neoprene with a shock-cord bungee that makes it easy to fit your cockpit. 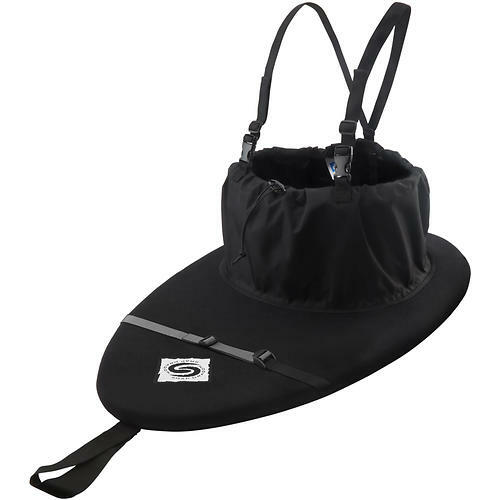 Nylon tunnel for greater adjustability and ventilation. 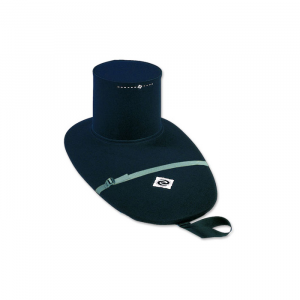 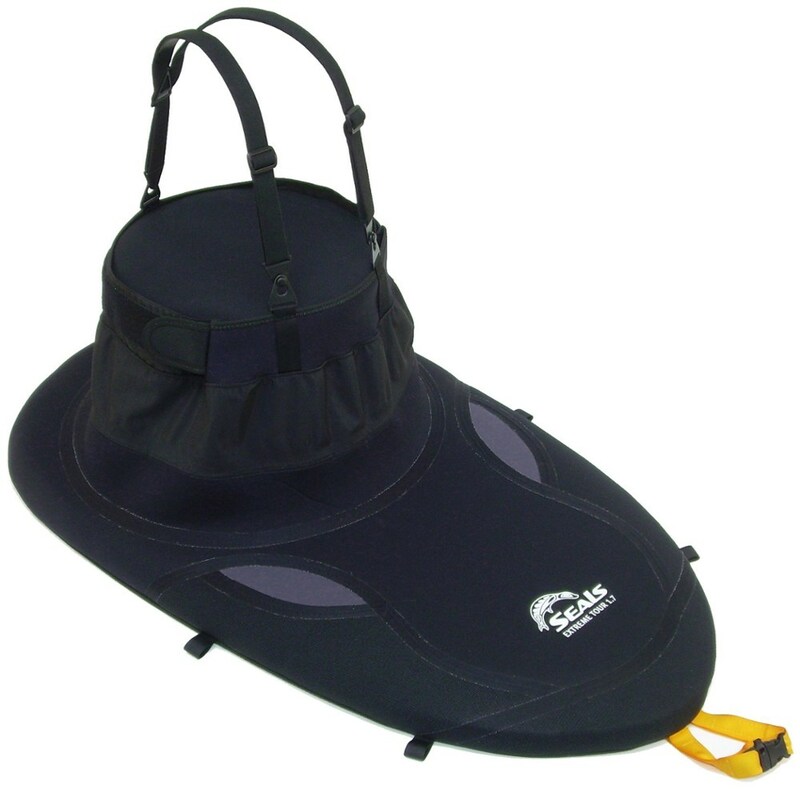 The universal size fits up to a 50" waist with a shock cord and elastic shoulder straps.